TJ Hughes: Living In A Box! If you are living in a small space it can often feel a little cramped. We have pulled together some ideas to help you make the most of your space. 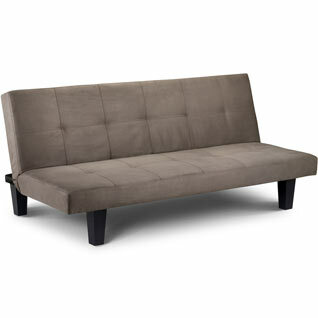 If you don't have room for guests but would like to have friends or relatives stay over why not think about a sofa bed? They are perfect for the living room, spare room or even to go in a home office! We have a range of sofa beds to suit all budgets and spaces. This Nevada sofa bed will make a stylish addition to any home and the back folds down to easily convert it to a bed. 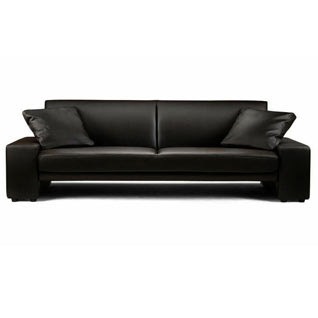 The stunning Supra faux leather sofa bed has a simple to use 3 position mechanism. The 3 positions are upright, recline or sleep. This sofa bed comes complete with 2 co-ordinating faux leather scatter cushions. 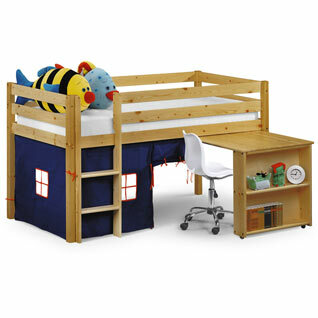 Sleep stations and bunk beds are ideal for kids bedrooms where space is an issue. This Trudy sleep station is a great space saver and your kids will have fun during the day and at bedtime. Underneath the bunk is a playhouse and it has a pull out desk, perfect for getting homework done! 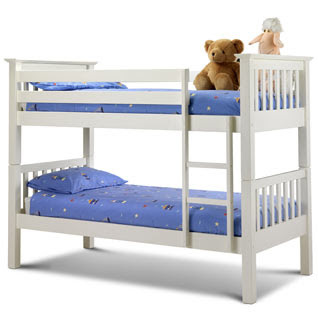 If your little one loves a sleepover or you have 2 children sharing a room this Toledo bunk bed is fantastic. The classic design and sturdy frame make it a great addition to any small bedroom. If you like to listen to music when in the kitchen but space is a little tight the Breville 2 slice radio toaster will be right up your street. 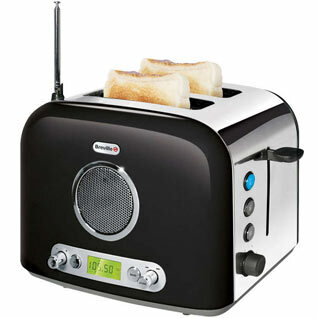 It has a stylish retro design, variable browning control, reheat and defrost functions AND integrated FM/AM radio. Chips for one?? 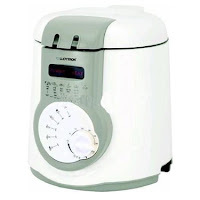 With this Lloytron 1 litre compact deep fat fryer making chips is a doddle. 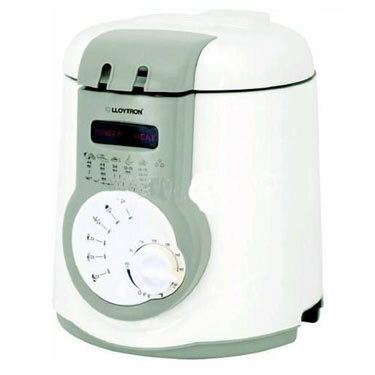 For healthier eating why not try a George Foreman health grill. 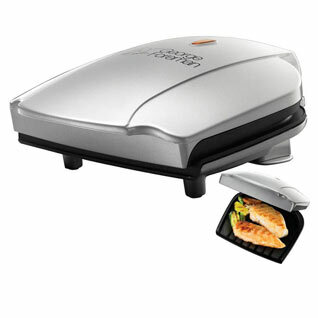 This compact grill cooks up to 2 portions and it's sloped design channels away fat and grease. Cooks from the top and bottom for fast, even grilling results.